Honor 7C comes with Metal Design. It comes with curved edges which give good grip in Hand. It has Plastic on top and bottom. Honor 7C comes with 5.99-inch screen HD+ Display with 18:9 aspect ratio which produces good colors and Viewing angle indoors, In bright sunlight you need to enable Full brightness. Honor should have provided FHD+ Display which is available in realme 1 and Redmi Note 5. Honor 7C has a 13-megapixel + 2-megapixel rear camera with LED flash. On the front, there is an 8-megapixel front camera. Rear Camera has portrait mode which lacks in front camera. Honor 7C rear camera can record 1080p Video whereas front 720P. Daylight images are good in both front and Rear Camera low light Camera performance is average. Depth mode works well under good lighting. Honor 7C is packed with a 3000mAh battery which comes with a standard 5V and 2A adapter. Does not support fast charging. It takes close to 3 Hours to charge Phone fully. Battery Backup is also average. 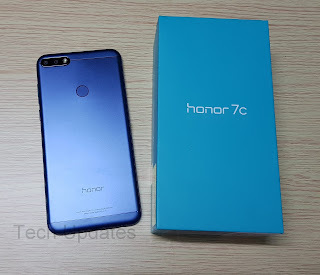 As always Honor 7C also does not come with No Gyroscope sensor. 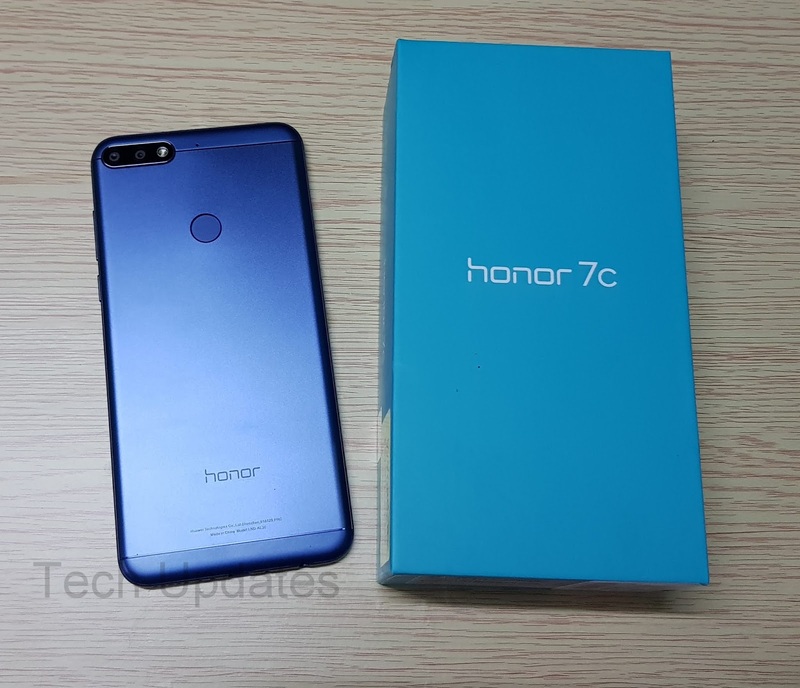 Honor 7C comes in black blue and gold color. Rs 9,999 for 3GB RAM and Rs 11,999 for 4GB RAM. Other Options are Redmi Note 5 which comes with FHD+ Display, Bigger battery, Snapdragon 625 processor, Realme 1 better processor, FHD+ Display, Asus Zenfone Max Pro M1 better processor, Bigger Battery, Honor 9 Lite with Glass body, Dual front, and Dual Rear Camera.